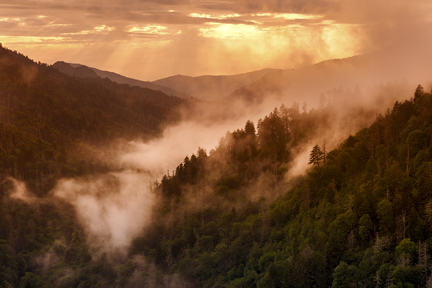 In this week’s episode of the Local Hearted Podcast, I talk with Asheville photographer Tim Barnwell. 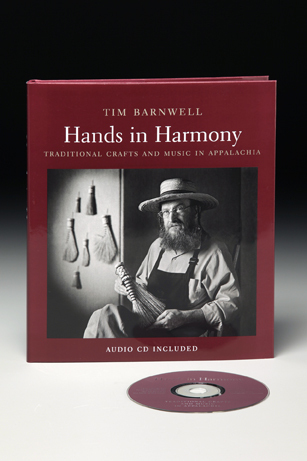 When I decided to do a show with Asheville and Western North Carolina artists and people who have services for local artists, I thought of Tim, because he is qualified on both counts. 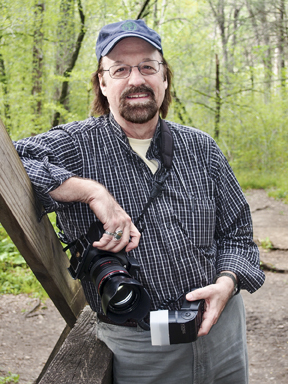 He is a fine art photographer, and you may know him through one or more of his books. 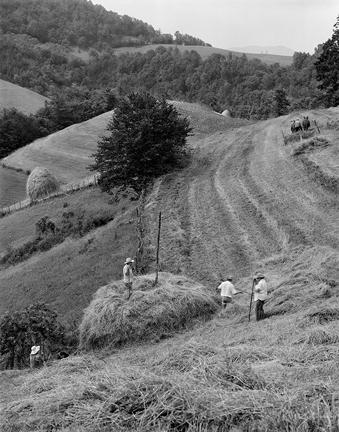 Three of them showcase portraits and other photographs that document the Appalachian heritage of farming and traditional crafts and music. 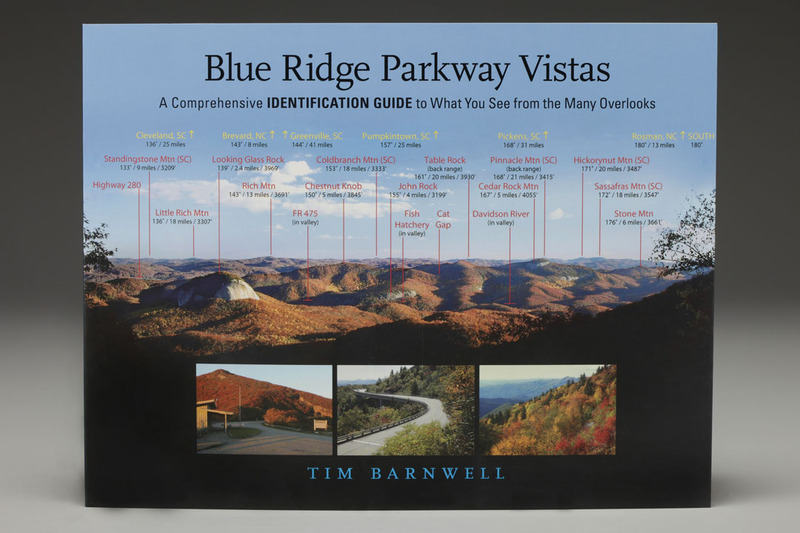 Tim’s other two books provide mountain peak idenfication of the views from the Blue Ridge Parkway and the Great Smokies, helping us to orient ourselves in relation to the mountains and to area attractions. 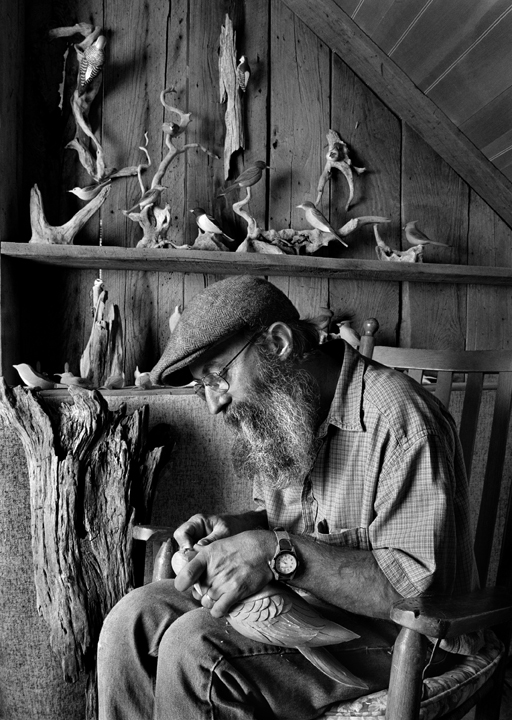 And for artists, Tim provides high-quality photographs of their work, which the artists then use for submissions, publications, and reproductions. Not discussed in the interview but I wanted to mention here is that several times a year, Tim conducts workshops of benefit to artists. They are “Making Better Images with your Digital Camera” and “Basic Photo Management.” I have taken both classes, heartily recommend them, and will make announcements when he runs them. 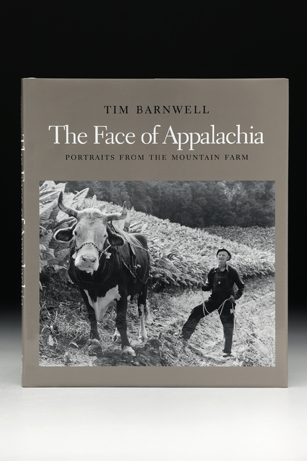 In this interview, you will hear Tim talk about how he spent 25 years working on his book The Face of Appalachia. I feel he has done a tremendous service dedicating himself to preserving a slice of time, a way of life that is rapidly becoming history with all the changes our area has seen in recent years. 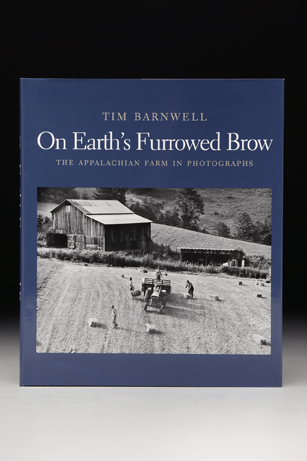 Tim’s books give us a look at what life was like for people whose families have lived here for many generations. Lens Work magazine-Tim talked about how photographers can submit six of their pieces to be displayed as a small body of work in this publication. I am actually linking to the Sept-Oct 2016 Issue, because Tim’s work is on the cover. 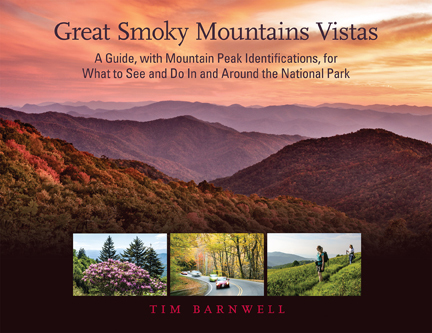 Please note, there is NO link for “Mountain Living” magazine (Tim mentions that his book The Face of Appalachia started as an article for this publication). The magazine no longer exists. 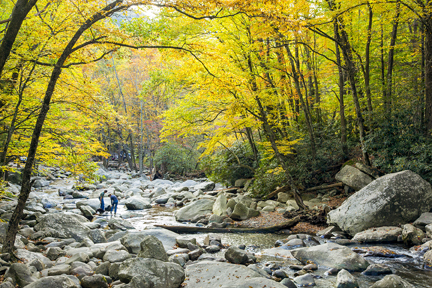 If you do a search, you will find a publication with the name “Mountain Living,” but it is NOT the one mentioned during this interview! 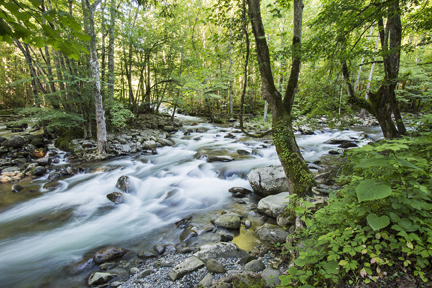 The Face of Appalachia–25 years in the making! 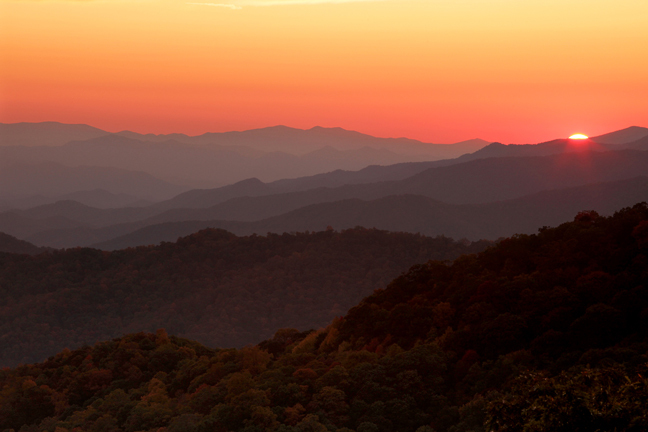 Thank you for the opportunity to view some of your remarkable photographs, Tim. 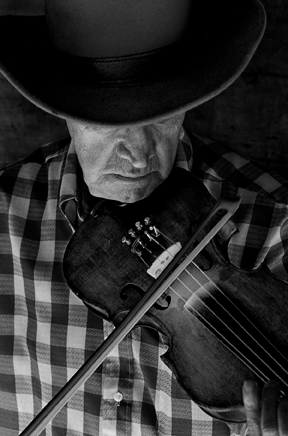 It is a privilege to be given so much ‘behind the lens’ insight into the details of your photo art career. 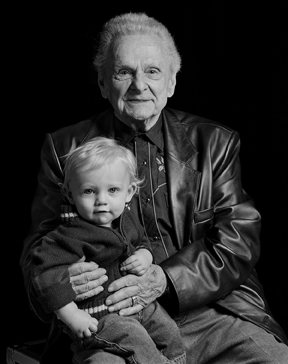 Your portraits of people at their work especially drew my attention and admiration. Meredith, your interviews can turn an otherwise mundane hour doing the dishes and sweeping the kitchen into a fascinating opportunity to meet an engaging member of our community. Quite a gift this is! Erik, I am so glad you enjoyed seeing Tim’s photos and listening to his stories. And thank you so much for what you said about the show. I love the image of you sweeping and listening! 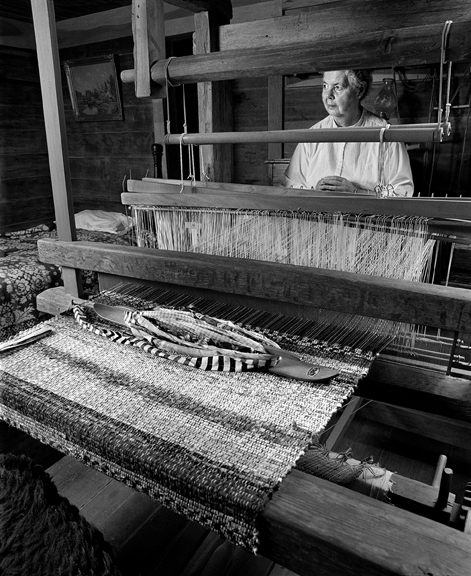 Meredith, I listened to photographer Tim Barnwell’s episode today as I was cleaning and it was fascinating. I don’t know your area of the country well, but I so enjoyed hearing about Tim’s process, his books, the places he’s been and the things he’s photographed. I feel enriched for having listened today. Thank you so much.